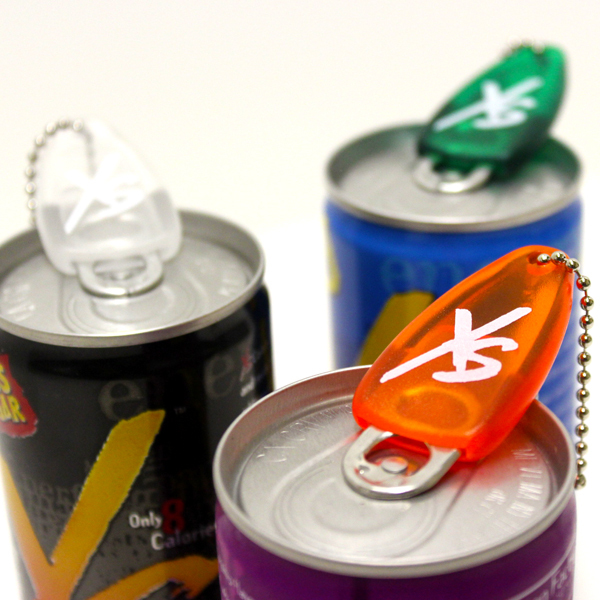 We are changing the look of can openers and slapping an XS logo on the side. These make it easy for you to breeze through case after case of XS Energy Drink! Try the mini-can openers and spare your fingers. They even come in an exciting array of colors so that you can match your color to your mood. That is, if your mood is XStreme!